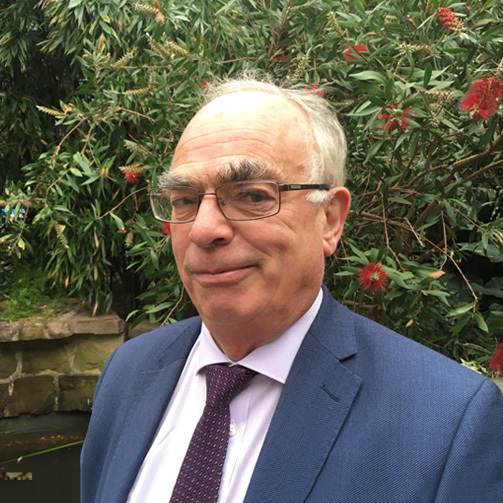 Stuart joined SMC as a consultant in February 2017, having run his own practice, Stuart Graham and Co, for over 35 years. Prior to setting up his own business, Stuart was at Fuller Peiser in Sheffield. Stuart’s specialisms include lease negotiations, rent reviews, lease renewals and particularly dilapidations. Additionally, Stuart undertakes valuations, purchase reports, schedules of condition and home surveys. Stuart is registered under the RICS Valuer Registration Scheme.